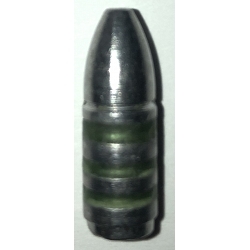 This bullet is design for a gas check. Can be used with or without gas check. Works extremely will in all 30 Calibers. Great for target shooting, varmint hunting, and medium size game.